Streaming services are all the rage in pro wrestling. We have the WWE Network, of course, along with smaller services like Stardom World or New Japan World. 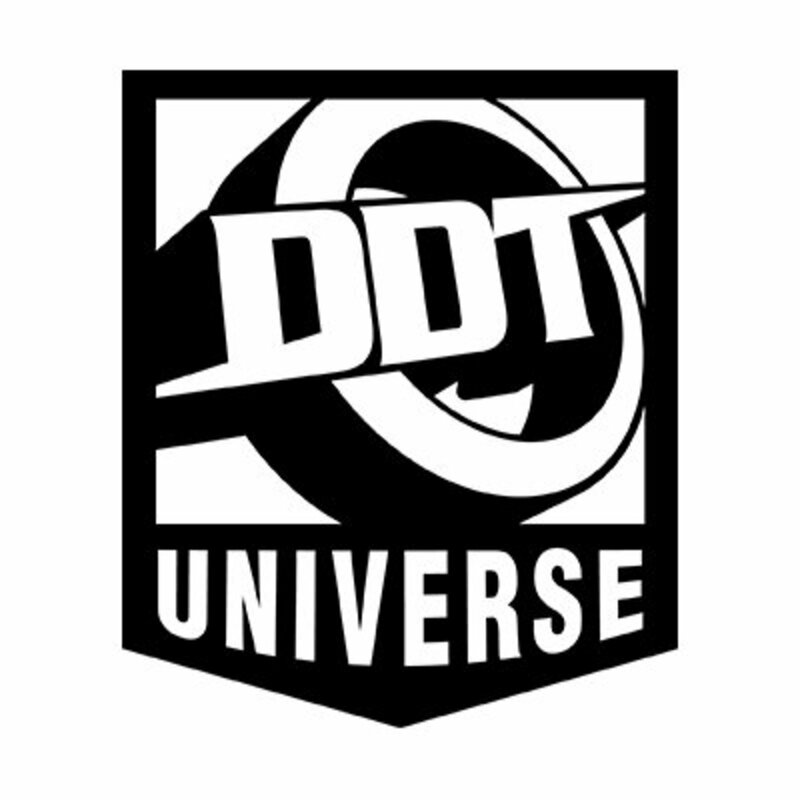 Now, DDT and its network of promotions have launched their own streaming service called DDT Universe. Wait. So what exactly is DDT? Dramatic Dream Team is an indie promotion in Japan. They’re more comedy based than other promotions, and feature some truly out there matches that no company anywhere has really tried to emulate, aside from maybe HUSTLE. In the past, they’ve had weird stipulation matches like a No Cry match (where whoever cries first is the loser) and have even had entire cards take place in camping grounds. In other words, it's closer to the wackiest moments of Monday Night Raw rather than a New Japan or All Japan show. Did I mention this promotion is the home of Yoshihiko, the blow up doll? Here it is taking on Kota Ibushi. 900 yen, or 7.91 dollars per month as of this writing. Is DDT the only promotion on the streaming service? No, you’ll also get content from smaller indie promotions like DNA, BASARA, Tokyo Women’s Pro (all which are child companies of DDT), Ganbare Pro and UNION. Will they be doing shows live? Yes! You can check out their schedule here, including start times and dates. They’ll update their schedule at the end of each month. Since they currently have their schedule listed through the end of March, the next update will probably be in April. They have their first show next week, with a ton of live streaming events scheduled for February and March. Check out the link here. Be sure to switch the language of the site to English. You’ll also see “Account Services” on the sidebar, where you can login or register. You can register under “New Name Registration,” where you put in your information and go from there. I thought this cost money. Why am I getting content for free by just registering? The first month of DDT Universe will be free. The service will start charging after the month trial is up. When it does, you can use a credit card or Paypal to pay for the site, or do nothing if you’re not into the service. You can check out the tag section here that has tags for a bunch of wrestlers. Keep in mind that a lot of the content so far seems to be from the last couple of years, so not everything from DDT or its other promotions is on here. And that’ll do it for DDT Universe! I’ve played around with it thus far and really enjoy what they have up there. Video quality is great and the site is easy enough to figure out without too much hassle. The logo buttons on the right side of the screen could be bigger (they lead to content from each promotion) but otherwise it's a very well organized collection of videos. With live streaming starting next Sunday, it’s another great destination for live Japanese wrestling if you’re looking for another streaming service to explore.